But before we explore how to get more awesome reviews, let me bring you up to speed on the latest from Google. It’s easiest to think of Google+ as “the Stream” now (not “having a Google+ Page for Local”), and Google My Business as the dashboard that contains handy information about your Google Listing. 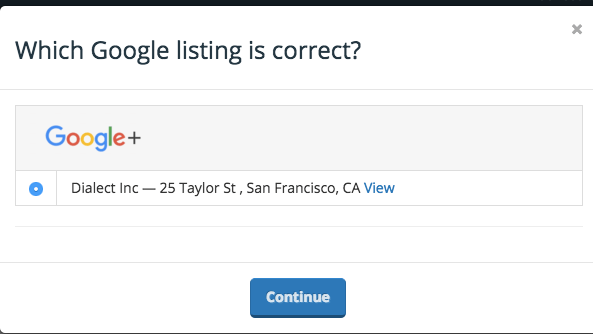 It is via Google My Business that you connect your listings in Adwords as well. Don’t have a page yet? Hop on over to google.com/business and set one up for your location. Once the page is created and claimed, it will be managed through the Google My Business app on mobile or desktop. As you can see, this is now “the place” for your Business, and Google+ is the Stream. Back to your business and getting you more reviews. 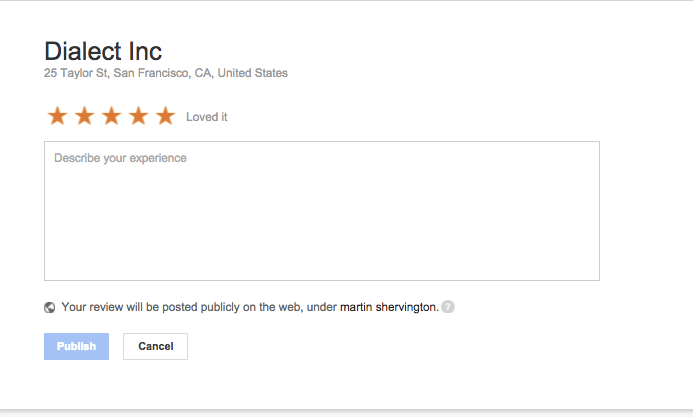 Now that you are all set up ready to receive those outstanding reviews, you can take advantage of a new free tool from Grade.us called the Google Review Link Generator. 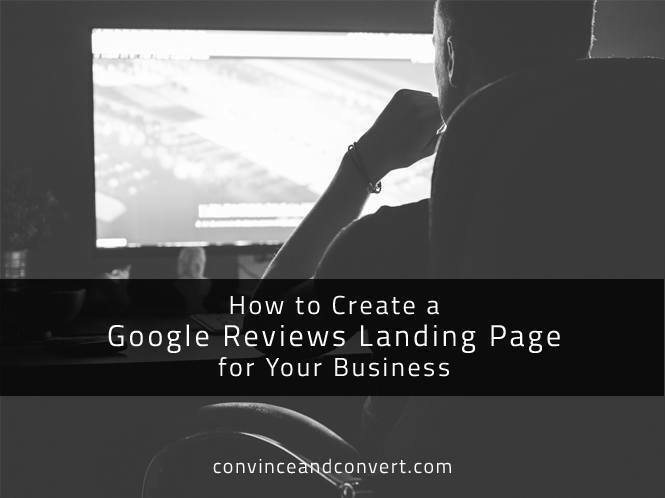 This tool will give you a link you can use to direct people straight to a landing page for Google Reviews. In other words, they click, and your reviews box will appear in front of them. Handy! Visit here, and put in the information for the Google Listing. Confirm you’ve got the correct page. This will bring up that perfect spot for people to leave a review. Simple! You can include it in email footers, social media posts, and send out a request for reviews via your email, too. Mobile is a little more tricky, but the links generated should help you get people to the right place. Another suggestion: How about including the link in your email footer, asking existing contacts for reviews? 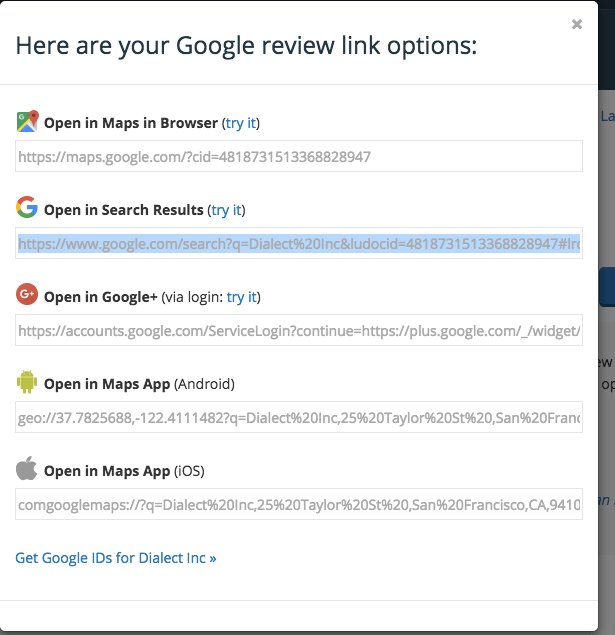 Having explored this area in detail for over six months, I now understand why having a third party review and reputation management solution is a must, especially when they can stay on top of platform changes, as with Google+ and Google Local listings. 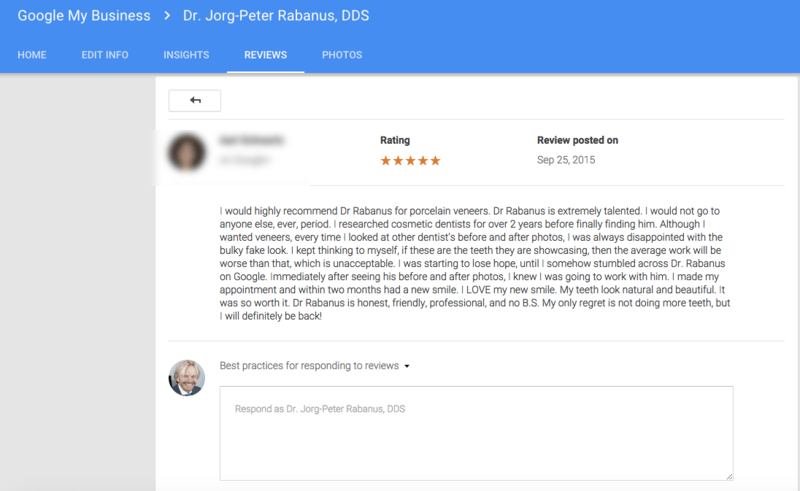 Whatever route you go down, be sure to make the most of Google Reviews, as Google is really committed to building out that aspect of their ecosystem. There are Google Local Guides programs for many cities around the world, rewarding users for adding reviews, photos, and listings. 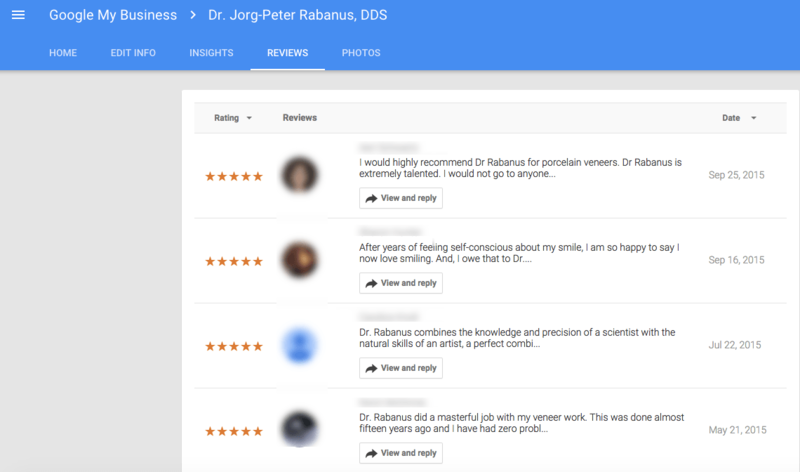 Google Reviews is going to be the place people go to leave feedback, and you want to be ready.